Like many other great Blues artists before him Greg Copeland soaked up the music early in his childhood only to come to the peak of his performance and recognition that he deserves much later in life. „I can still remember as a small child how my Mother used to sing me a song before I went to sleep at night. She had so much emotion in her voice. Just by her singing I could tell if she was happy or sad. Her perserverance and the love that she showed me and my brother while raising us alone still influences me deeply and has had a great impact on my singing and songwriting“. 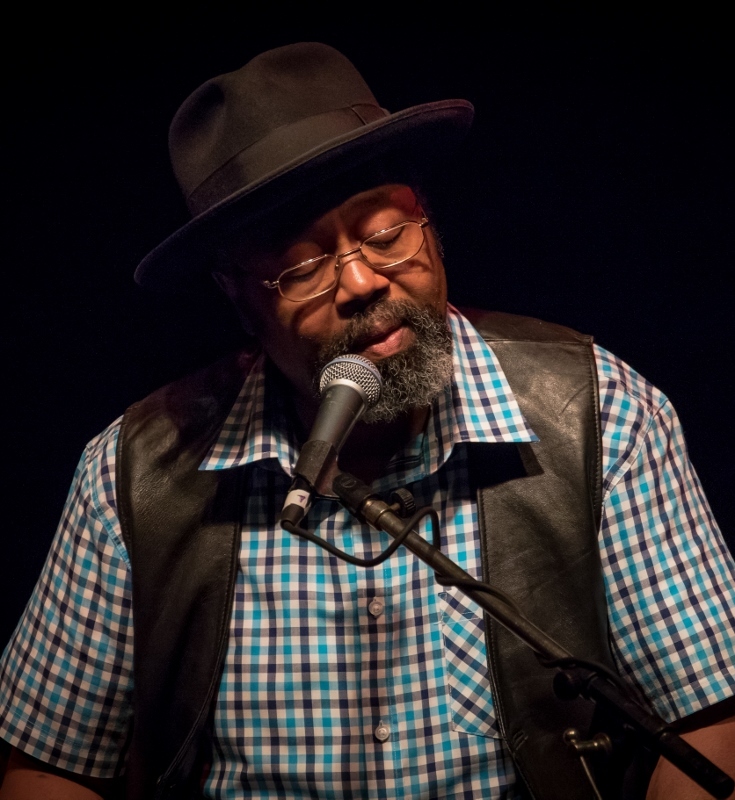 Being influenced by artists such as Robert Johnson, Leadbelly and Muddy Waters has helped Greg to develop his unique singing style. "A singer and a storyteller! That is what this man is. „A top notch singer with his own unique style! While growing up Greg was and still is heavily influenced by artists such as James Brown, Wilson Pickett, Robert Johnson, Howlin´Wolf and many others. These influences have helped Greg to develop his own unique style, based on Blues taking in Soul and Funk elements. He is performing regularly across Europe and has been touring as far afield as Israel and New Zealand. Greg is also an accomplished songwriter and produced several CDs. His latest cd titled "Brown-eyed Handsome Man" is due to be released in later in 2018. 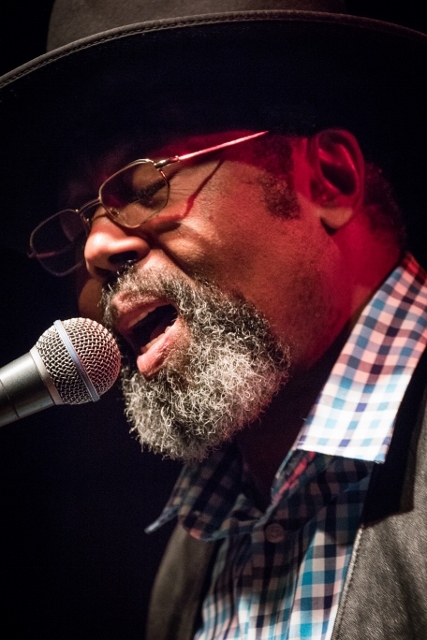 He has collaborated and performed with artists such as ex-Eruption keyboarder Gerry Williams, Blues guitarist Gregor Hilden and internationally acclaimed and long time friend Roots, Folk and Blues Singer/Songwriter Big Daddy Wilson and many others.